Before the band even takes the stage, the energy at "the rock show" is palpable: Whiskey and flannel, talks of SEC football, and sweet sweet accents. It's the closest to the south you’ll get on Pearl Street in Boulder, Colorado. Being from the south, I've seen my fair share of Truckers shows. The faces have changed over the years, but the backbone remains intact, The Patterson Hood/Mike Cooley "Dimmer Twins" standing like musical pillars. 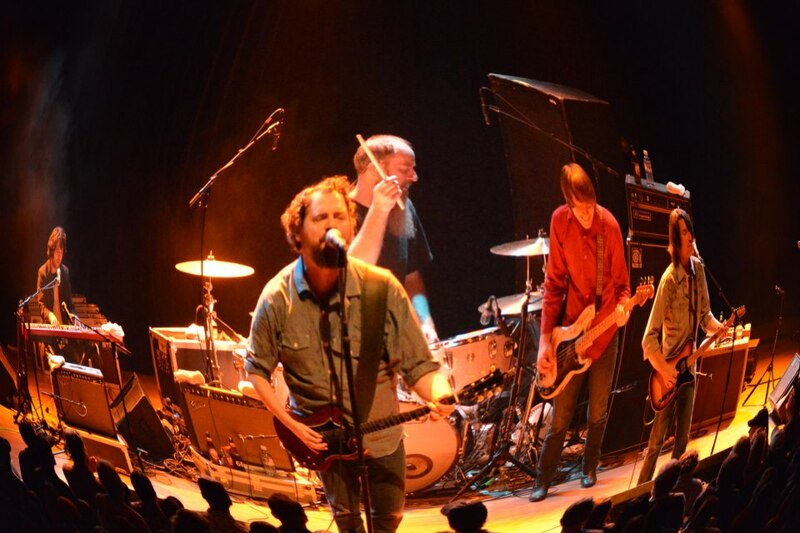 The Drive-by Truckers have been a band for all intents and purposes since the mid 90's, but Cooley and Patterson are the only two original members left. 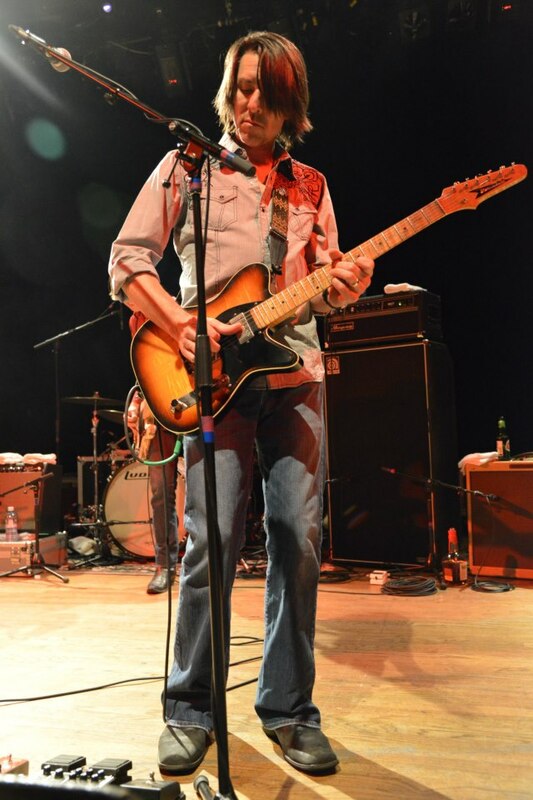 The band has seen Jason Isbell, Shonna Tucker and most recently pedal steel guitarists, John Neff come and go from their ranks. But the music runs in their blood. Patterson Hood's dad David was a rhythm and blues bassist in Muscle Shoals, Alabama back in the 1960’s and 70’s, and you can hear the influence. This is southern rock, alt country, and rhythm and soul all tied into one unique and incredibly relatable sound. From the opening chords of “Forth Night of My Drinking” the Truckers' sound is dripping with authenticity. It's southern rock at its finest; loud, gritty, honest, and a little dirty. But this band is not for the faint of heart. It's no secret that the boys from Alabama have seen some pain in their days. And you can hear it in some of their darker tracks like "World of Hurt," which they played in the encore both nights, and their chilling closer "Angels and Fuselage." I'm going to be honest, this was not my favorite Truckers show ever. It fell somewhere in the middle. The set list, while hitting many crowd pleasers, left me wanting too much more. But it wasn't for lack of time; the boys played it out for nearly 3 hours. But even lacking a certain energy that I've grown accustomed to at Truckers show in the south, this is a solid band that puts on a hell of a show. Anytime I can see one of my favorite bands in a cool town, and they're partying as hard as I am, (passing a bottle of Makers around the stage) we'll call that a good night. To be fair, Patterson warned us all that he was under the weather, mentioning at Friday night's show that he'd been chugging cough syrup. And, sadly, it showed a bit. But any amount of illness the frontman was working through didn't keep him from pouring his heart out on stage: ending the show on his knees, shirt soaked through. Patterson's lack of voice just meant we were in for a Cooley-heavy show, and as far as I'm concerned, bring it on. I'd say the crowd agreed while singing along with every single word of "Zip City," "Marry Me" and "Three Dimes Down." I only wish Cooley would let some of his personality, that is so evident at his solo shows, shine through a little more. The man is seriously funny. But where Cooley's personality fell flat, borrowed bassist, Matt Patton came through. That boy has the best bass face around, grinning from ear to ear as he wiggles around the stage. The Dexateens bassist joined the band for the spring 2012 tour temporarily and has been with them ever since. Highlights for me: "Zip City," "Better in the Song," and "Let there be Rock." If you didn't get to see them this time around, don't fret. 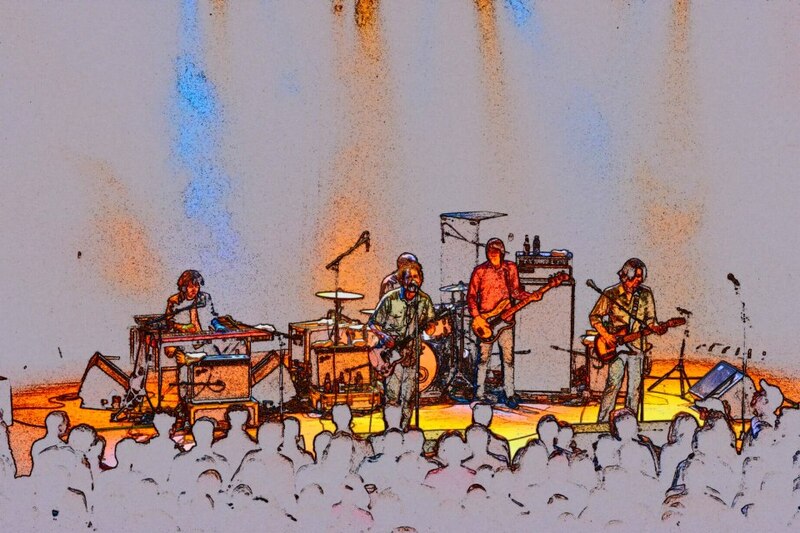 The Drive-by Truckers aren't through with Colorado anytime soon. And next time they head our way, they'll hopefully have some fresh tunes. Patterson tells me a new album is in the works.